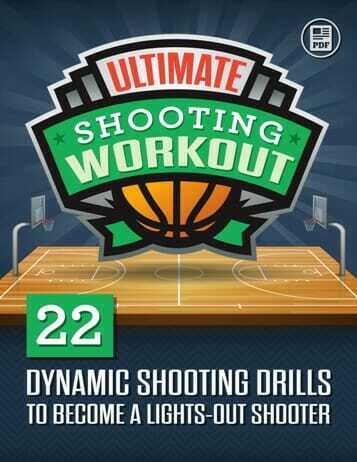 In today’s video blog post, we are demonstrating a great running the floor drill. It is a 4-on-4 war in the paint game, which is set up as offense against defense. After the offense shoots the ball, if they make it or if they don’t make it, the defense will get the rebound and they will outlet it to the wings. 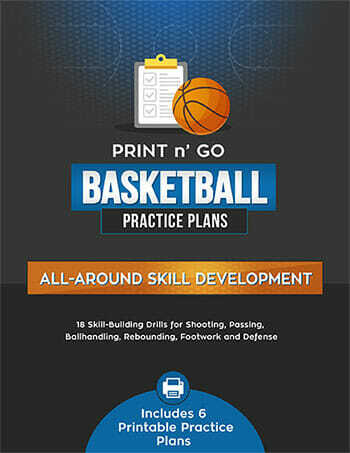 Looking for more great running the floor drill ideas? 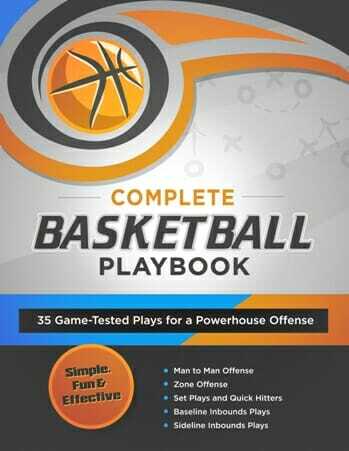 Then check out the Basketball Inner Circle, which is full of great basketball drills, tips and techniques, complete with video demonstrations! And don’t forget to Join Us on Facebook!